LA – Be Fearless. Be Flagrant. California based R&B singer Tiffany Gouchè captures the art of musical storytelling in her latest single ‘Dive’. Tiffany opens singing about wanting a woman that is apprehensive. Not wanting to rush her, but making intentions clear by the chorus Tiffany’s sultry voice sings away any remaining fears. Her lyrical word play captures the essence of those new found emotions: The trying feeling within the beginning stages of not wanting to be too much, battling feels of lust, building until that moment of shared acknowledgment and passion. I’m in love with this song because of its raw emotion, for it’s unapologetic expression of black woman sexuality. Tiffany’s embrace of her sexuality as a queer black women while simultaneously encouraging vulnerability for the sake of connecting intimately is a vibe I have been channeling in 2018. Give this Song a listen , Tiffany’s yearning voice over the smooth nostalgic r&b beat creates a vibe that can be left on repeat! 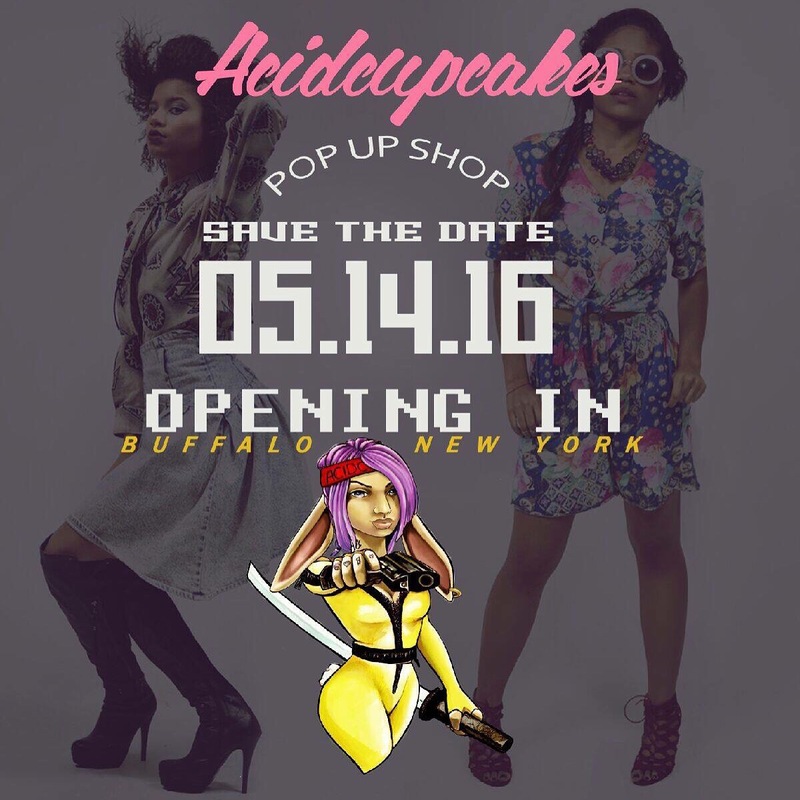 As promised, more details have become available and we are thrilled to advise you that the POP UP SHOP will be beld on Sladderday, May 14th from 2-6pm at the Ms Eye Candy Boutique in Buffalo, NY!! 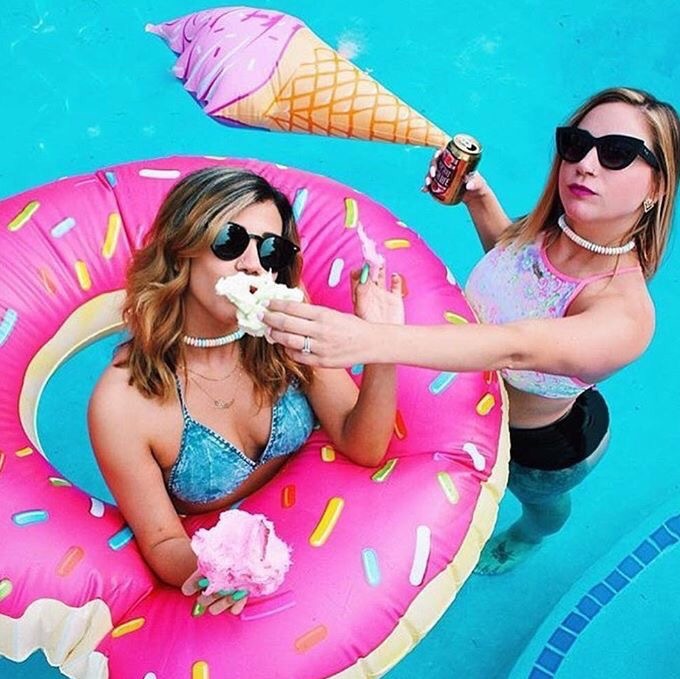 Keep up with Acid Cupcakes on social media at @AcidCupcakes and be sure to visit their online shop at AcidCupcakes.com!! !